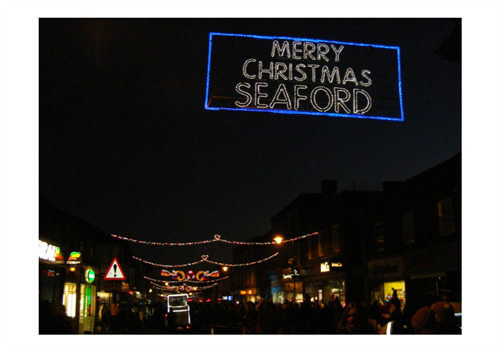 Seaford Christmas Magic is coming to town! With only 8 weeks to go, the elves are busy at work here at Seaford Town Council bringing together plans for a magical Christmas experience here in Seaford! 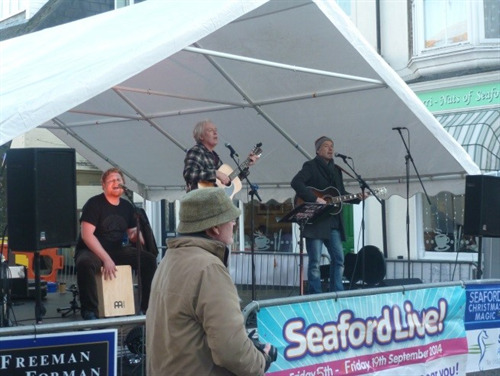 Make sure to put the date in your diary as on Saturday 2nd December, Seaford Christmas Magic is bringing the sounds and smells of Christmas with a full range of entertainment and attractions for the people of Seaford and the surrounding areas. This year includes two stages packed with live music, Santa’s grotto, reindeers, lantern parade, as well as the Ice Queen and Snow Princess! 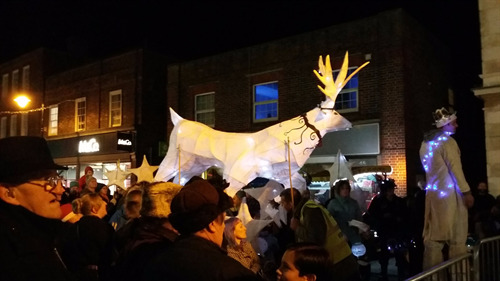 The Seaford Christmas Magic Committee is working with local artist Kristina Veasey again this year to bring you the family lantern parade. Kristina was excited to reveal that the lantern parade will have a magical winter wonderland theme to it this year with “lots of toadstools, gnomes, owls, deer, fairies and guardians of the forest”! Those wanting to take part must make sure to head on down to the decorating workshop to decorate your own free lantern to carry in the parade. The workshop will be open on Saturday 2nd December 2017 from 12 noon until 4pm and will be suitable for all ages. 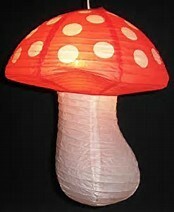 The lanterns are lit by LED lights and are a safe and fun decoration for all the festive period. There are various opportunities for local businesses (or individuals) looking to help support the event. 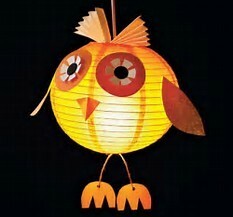 Sponsorship is needed to help fund the lantern parade, so please do get in touch if you can help. There is also the option of advertising in the event programme, which is an A5 full colour booklet available in the run up to and on the day itself, so make sure to apply quickly before the cut-off date of the 25th October for your place as there are limited spaces remaining. In addition to this, there is a fantastic opportunity for local businesses to sponsor one of the two fantastic stages packed with live music throughout the day or the magical reindeers who are coming to visit for the day! If you would like to have a stall, the last 15 marquee tables with lighting are available to book now. 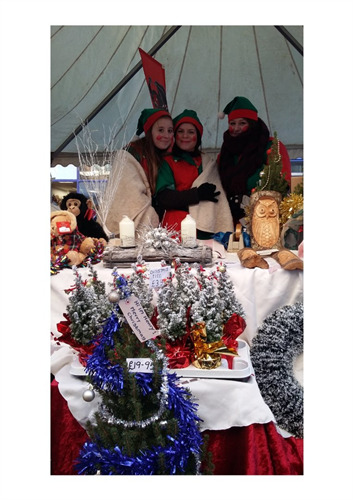 Please contact the Committee before they sell out or to find out more: via email facilities@seafordtowncouncil.gov.uk , telephone 01323 872975, online at www.seafordxmasmagic.uk or via Facebook at www.facebook.com/seafordchristmasmagic/ . If you would like to bring your own stall this is an option but please let the Committee know within the next six weeks to book your space. If you can give a little of your time or support in other ways the Seaford Christmas Magic team is looking for volunteers to help on the day with the running of the event; there is stewarding on the day, setting up marquees, road closures and transporting equipment, along with many other tasks big or small that you could help with; every little helps! ‘Be Informed’; why not Like us on www.facebook.com/seafordchristmasmagic or follow us on www.twitter.com/seafordmagic to receive any updates.